Disclosure: I received a download of Let it Be Jesus free for an honest review. All of the opinions expressed here are my own and may differ from yours. 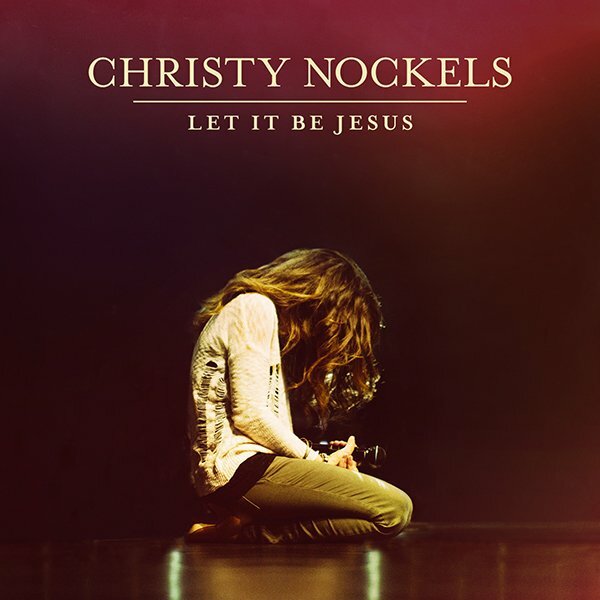 Let it Be Jesus is the brand new release from Christy Nockels. 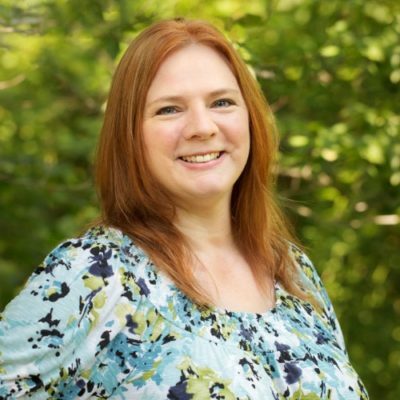 Christy Nockels has been a worship leader for many years. She has been an integral part of Passion Conferences from its inception in 1997. She’s seen first hand music sweep people into the presence of God in a powerful way. A pastor’s kid, who was born in Fort Worth and raised in Oklahoma, she grew up singing in church. Christy met her husband, Nathan, in 1993 at the Christian Artists Seminar in Estes Park, Co. They recorded an independent record with fellow worship leader Charlie Hall under the name Sons & Daughters that led to an invitation from Louie Giglio to participate in the first Passion conference in Austin. Christy’s voice gained a national platform when she and Nathan formed the duo Watermark, recording four acclaimed albums before that musical season ended, paving the way for Christy’s solo career. In 2008, the couple moved to Atlanta to become part of Passion City Church where she serves on the worship team with sixstepsrecords labelmates Chris Tomlin and Kristian Stanfill. 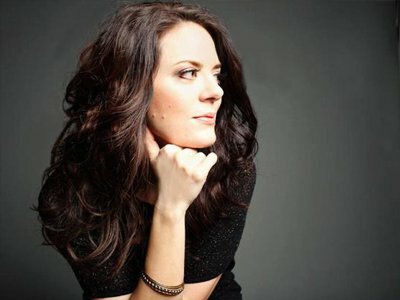 The following year, Nockels released her acclaimed solo debut, Life Light Up and spent much of the next two years touring with Tomlin and Passion. You will LOVE Let it Be Jesus! Oh, wow- I have so many favorite worship songs! Right now, one of my faves is Touch the Sky by Hillsong United. Jesus, Rock of Ages is one of my favorite songs. Thanks! This is my first to hear of her. I do love music that makes an impact though. Entering. Thanks for hosting. How Great Thou Apart is definately my favorite! Looking forward to hearing this album! My favorite worship song is Jesus Loves me! I like so many, but my favorite is Agnus Dei. Good morning is one of our favorites! It’s on my phone as my alarm. Also shake! I like anything by Hillsong. My son likes dancing around to the Go fish guys. I love the song Amazing Grace / My Chains are Gone. Amazing Grace is always beautiful. I love singing Chris Tomlin’s songs like White Flag.